Pie upon reflection is nothing but 3.14! A new version of a design I had created a year ago. The transcendence of pi implies the impossibility of exactly “circling” the square, as well as of squaring the circle. This is why “squaring the circle” has come to represent trying the impossible. Impossible you say? Hah! I laugh at the face of such odds. I am here to announce that after thousands of years of failure I have finally done what no one has ever done before – I have squared a circle. Not just that, I have gone one step further, I have also circled a square. The proof is in the pudding-pie you say! Well see for yourself. The design below should be self-explanatory. The square in the middle is actually a circle and the circle outside is actually a square! 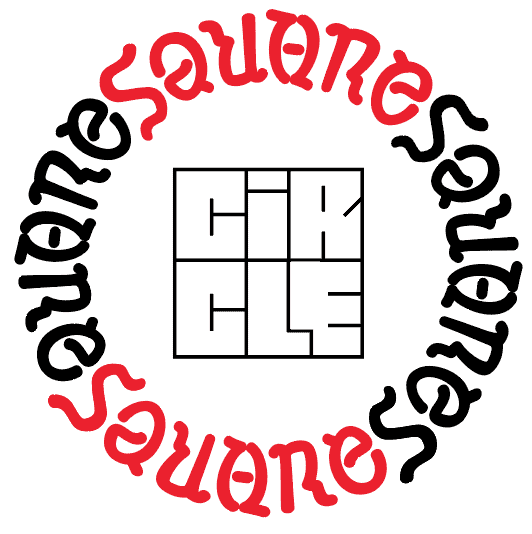 Or is it the circle inside is actually a square or the square outside is actually …? Hmmm… Either way, Happy Pi Day!